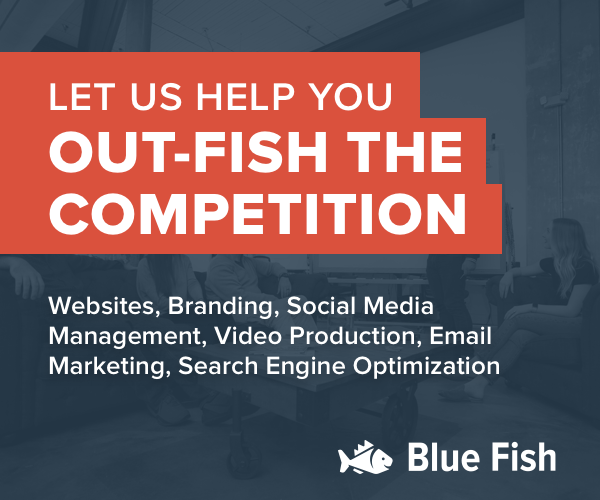 Blue Fish created a video campaign that released a video every workday from August 1 - 21, 2017. 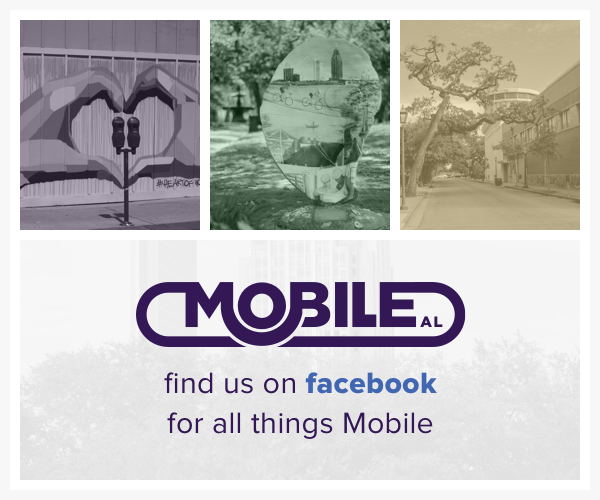 This was to share what some of Mobile's small business owners were saying about the positive momentum we are seeing in Mobile's economy. Ben Jernigan of Dauphin Street Sound shared his views on Mobile and the positive momentum we are seeing.